Before you start using Create, we recommend you follow these steps to make sure your browser settings are optimal for the best editing experience. Once you've signed in, you'll be on your Projects Page. From here you can start a project by clicking the Create a video button on the top right hand side of the screen. Select your preferred aspect ratio, then click the Start editing button. Your new project will open. 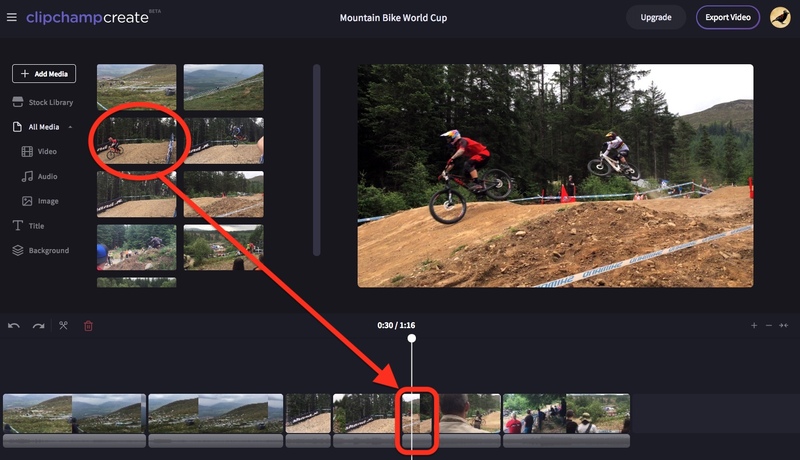 Now drag and drop a video from your project library into the timeline at the bottom of the editor. 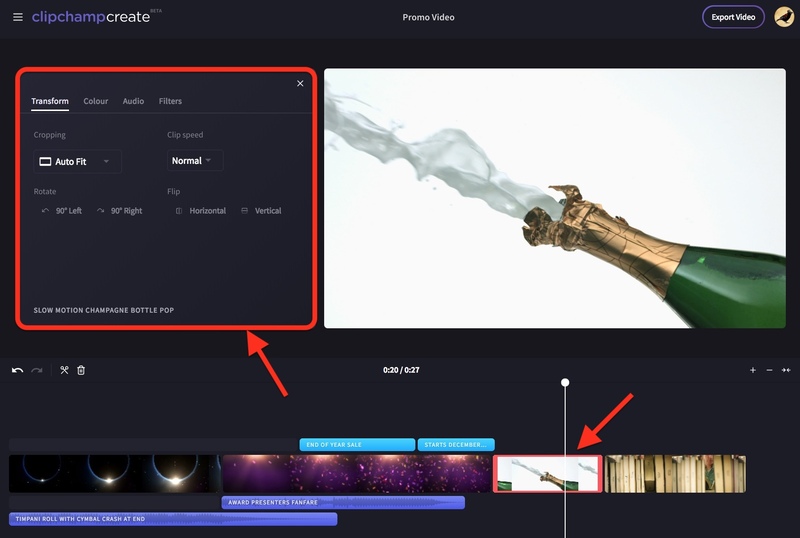 Once a video is in the timeline, you can start viewing and editing it. 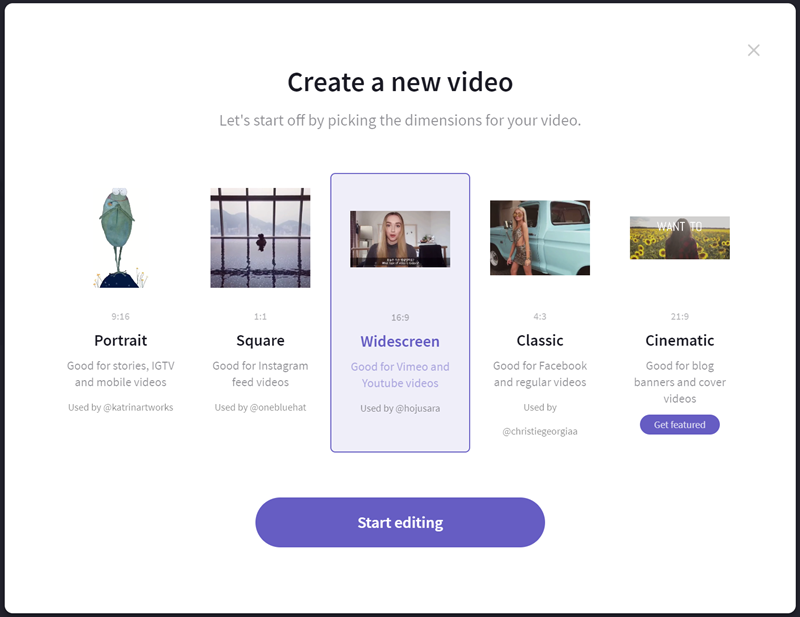 You can add many videos to the timeline, move them around, and edit them. You can also add music and still image files. Here's a list of the editing tools Create currently offers. For more detailed instructions, screenshots and tips for a particular tool, follow the links below. 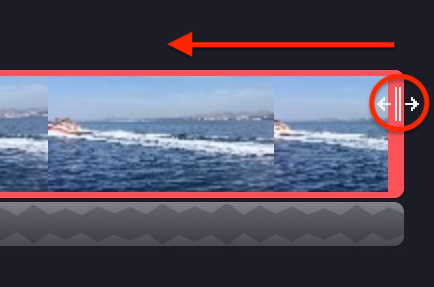 To trim a video clip, select it in the timeline (click on it so it is highlighted), then click and drag the edges back and forth. 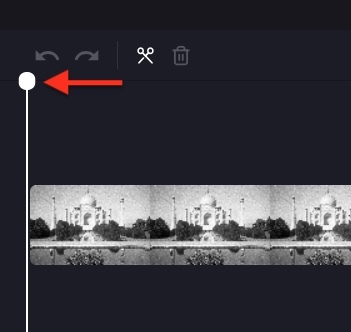 To split a video clip in two, select the clip in the timeline, then move the scrubber (the white line vertical with the circle on top) so it is positioned where you want to cut the clip, then click the scissor icon in the top left. 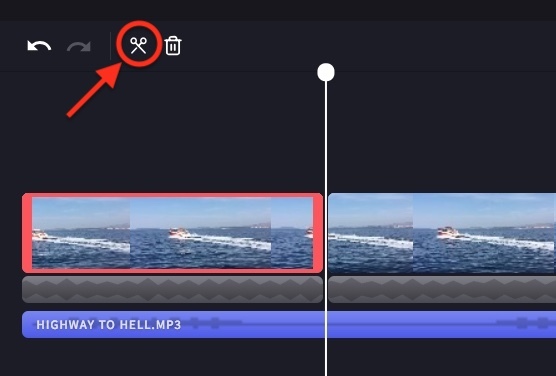 To delete a video clip from the timeline, select the clip and then click the trash icon in the top left of the timeline (or hit the delete key on your keyboard). 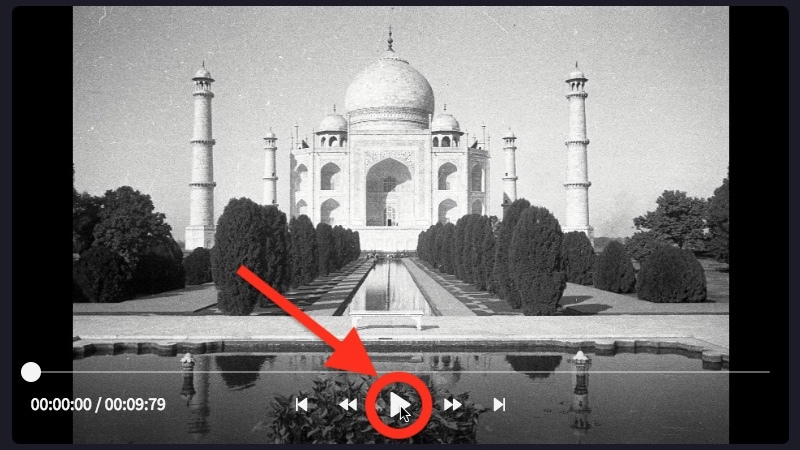 To play the videos in your timeline, move the scrubber (the white line with the circle on top) to where you want it to start playing from. Then click the play button at the base of the preview window on the right, or hit the space bar on your keyboard. To zoom in and out of the timeline, use the buttons in the top right hand corner of the timeline: (+ to zoom in, and – to zoom out). Alternatively, use the fit to screen button (–><–) to fit everything that's in the timeline to the visible area. 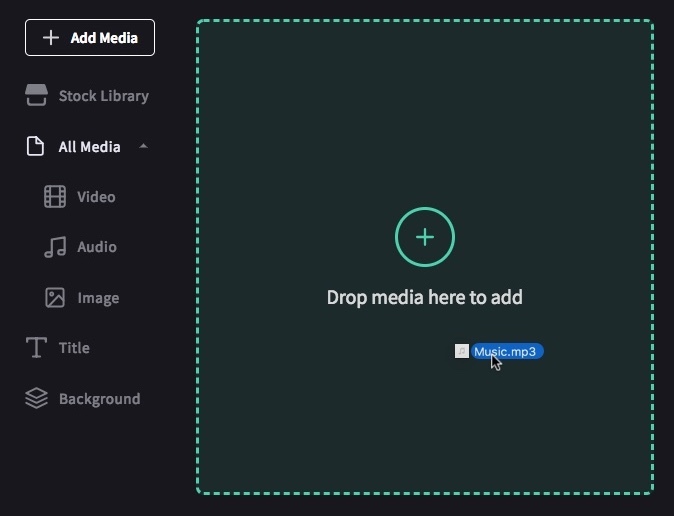 You can also add music or audio files and still images to your video. 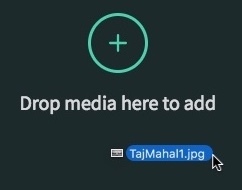 Simply drag and drop an audio or image file from your computer into the library area (or click Add Media > Browse my files). Once the file has loaded, drag it to the timeline, just like you would with a video file. 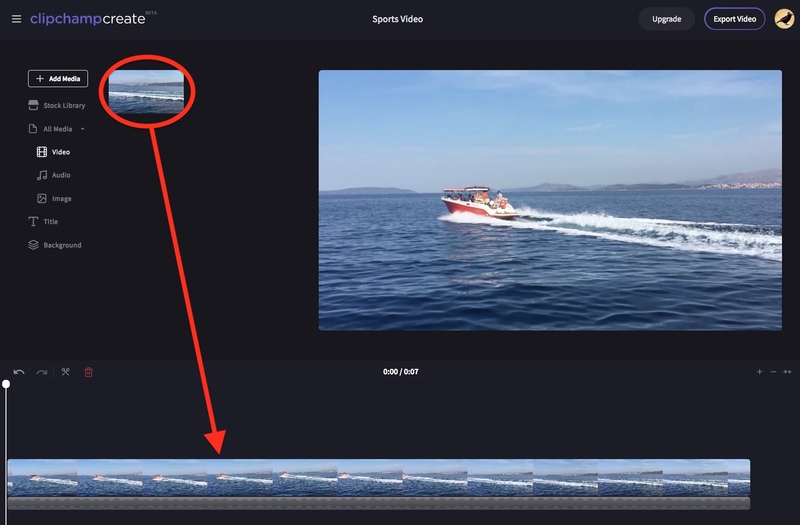 To add a title (text) to your video, click Title in the top left menu and drag and drop the desired title into the timeline. Click on the title clip to edit it. To add a solid colour, or black or white, click Background in the top left menu and drag and drop the desired background into the timeline. 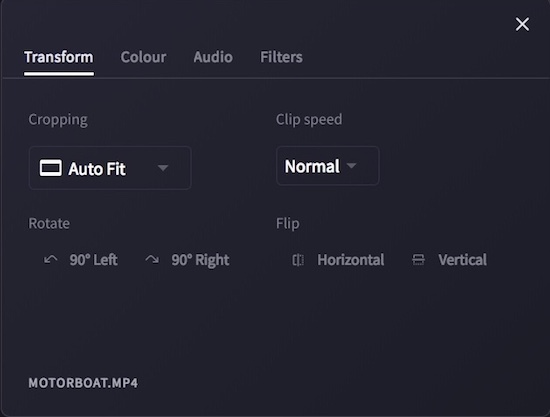 To export your finished video, which will save it to your computer as an mp4 file, click the Export Video button in the top right hand corner of your project. 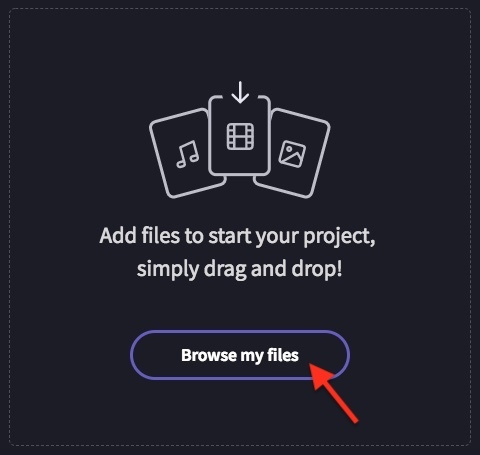 To exit your project and start a new one, simply click on the Projects link in the top left of the screen. This will return you to your Projects page. 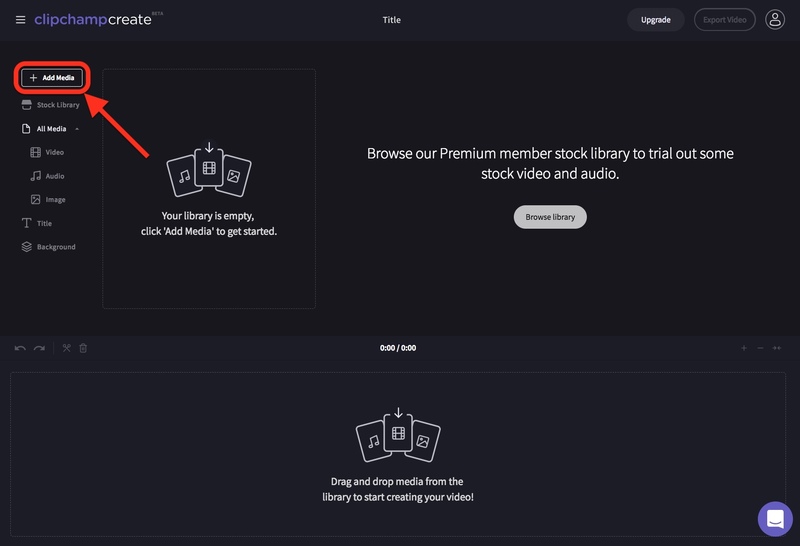 You can reopen your project at any time by going to your Projects Page and clicking on its title or image (it should appear under the Projects heading). Your project is automatically saved while you work so there is no need to save it before exiting. However, it is IMPORTANT to keep your source video, image and audio files – i.e. the original files you added to your project. Why? Because Create doesn't upload your videos anywhere, instead it processes them in Chrome locally on your computer. This unique technology makes it fast and private. However, from time to time you may be asked to relink your files – so don't delete the originals! We also recommend you check your cookie settings (see step 3 in this article) before quitting Chrome to avoid having to relink files every time you reopen it.